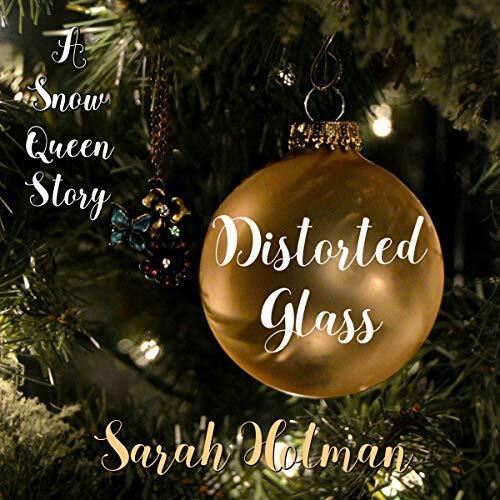 Voir les résultats écrits par "Sarah Holman"
Sixteen-year-old Jared is sure this Christmas season is going to be the worst ever for his family. His 15-year-old sister, Amber, is scaring their whole family with how little she is eating and her obsession with winning a beauty pageant. When Jared seeks help from his pastor, he comes up with a plan to help his sister by Christmas. As the days pass and he sees no change in his sister, he wonders if he can reach his goal. Dara's life is full of farm work and worries, especially now that her older brother is a priest in a far off city. Yet she still has time to dream of the life she hopes will someday be. 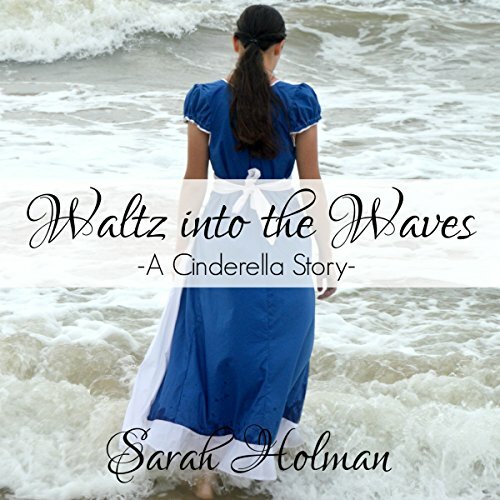 She dreams of marrying her dear friend and the worries of her family ending. Now, the selfishness of one person threatens her very way of life. Dresden's initial excitement about living a life devoted to the service of God quickly is dashed on the rocks of reality. The life of a priest is nothing like what he imagined. Kate can't stay with the team any longer. She has worked for too long to keep the walls around her heart and around her past to allow the team to tear them down now. She doesn't think they can handle what is behind them; she's not sure she can. Heading to Charleston with the team on one last case, she and Brian go undercover as brother and sister to find out if a young musician is profiting from illegal activity. Patrick is going undercover as a summer student at the University of Charleston. He tries to befriend the sister of a suspected drug runner, but nothing is coming easily. Catherine is going with her mother and younger siblings to the mountains to hide from the coming war. While she fears what might happen, she is looking forward to some time away from her twin brother, with whom she often fights. One foolish act changes all their plans. 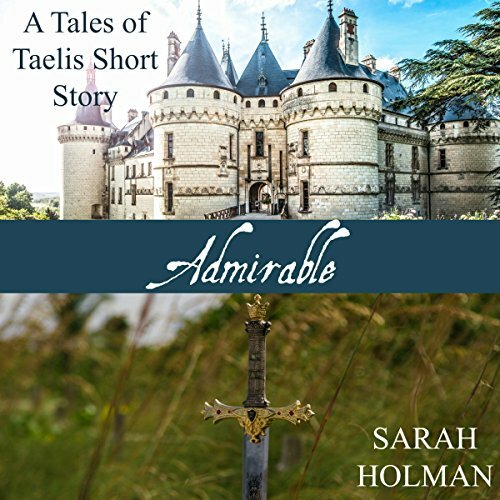 Christopher does not believe his father's story that they are descended from royalty. However, he is forced to go to the mountain castle of Coraway along with his mother and siblings. Little do Catherine and Christopher realize that they hold the key to Taelis' future in their hands. Amelia has always lived in a manor by the sea with her father, and she looks forward every summer to a visit from Alex. However, her perfect life is dashed one summer when tragedy strikes. Will her life ever be happy again? The talk of stock market crashes and depression isn't going to keep Emmeline Wellington down. 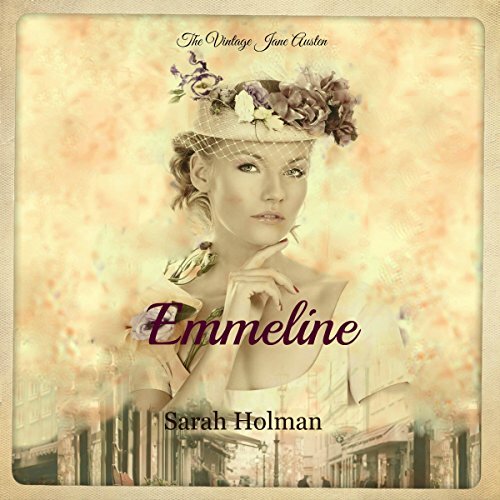 Born to wealth and privilege, Emmeline wants nothing more than to help her new friend, Catarina, find a husband. Emmeline sets her sights on one of the town's most eligible bachelors, but nothing seems to go right. Even her friend and neighbor Fredrick Knight seems to question her at every turn. Bryon, after witnessing his brother's murder, takes his sisters and flees into the woods to a mysterious figure known as The Archer who lives there. But though he finds temporary safety, bitterness threatens his heart. Brianna only wants to help the people of Taelis, but her father, the king, seems bent on making life hard for all of them. She works tirelessly to save the kingdom from war, while secretly helping The Archer. Jonathan was happy that this blasphemer would die. 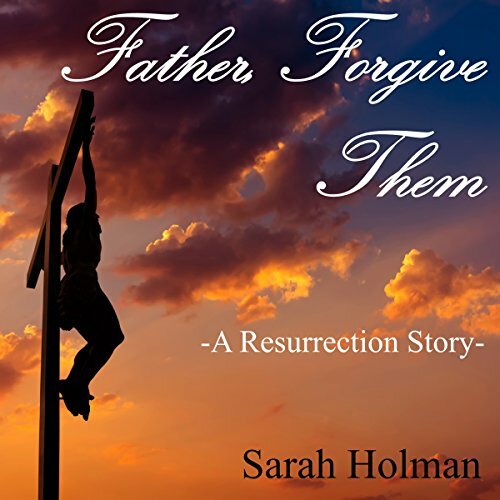 His only regret was that the Romans, not his people, would carry out justice. Yet, his world is rocked with a few words spoken from the cross. 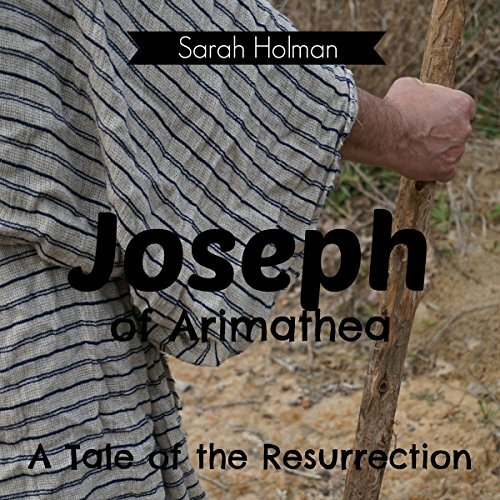 Joseph of Arimathea is a rich member of the Sanhedrin, yet something is missing from his life. At the advice of his closest friend, he seeks the teacher Jesus to see if he holds the answers he seeks. Little does he know the events that are about to unfold. A 6,000-word short story about the first Easter. Eleanor is happy to be living with her brother and sister-in-law. She loves helping with her mischievous nephew, John. When John gets away from her one day, it sets off a chain of events that will change her life. 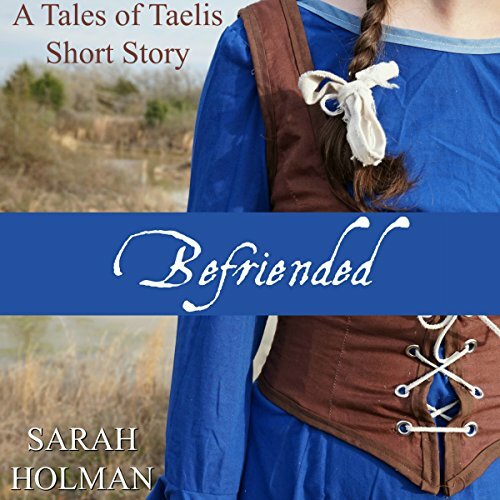 A short short story of faith, friendship, and family. 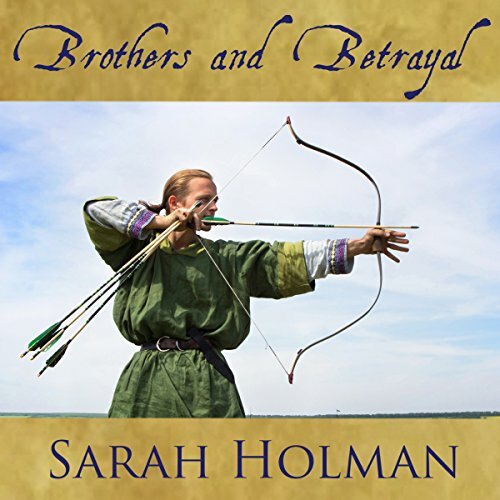 A prequel story for Brothers and Betrayal. 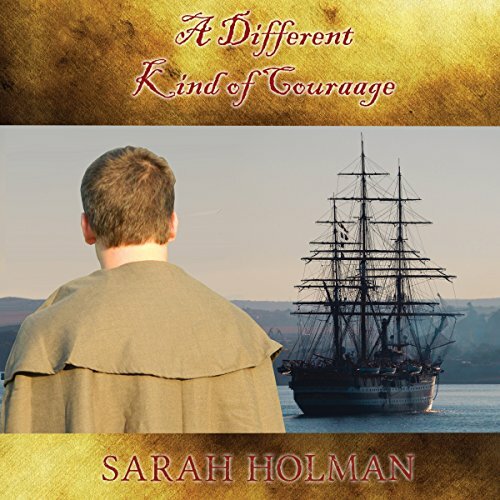 William returns home to find his family threatened with attack from a neighboring Earl. Will he be able to protect his sister and the rest of his family from this threat? Will he be able to trust God no matter what? 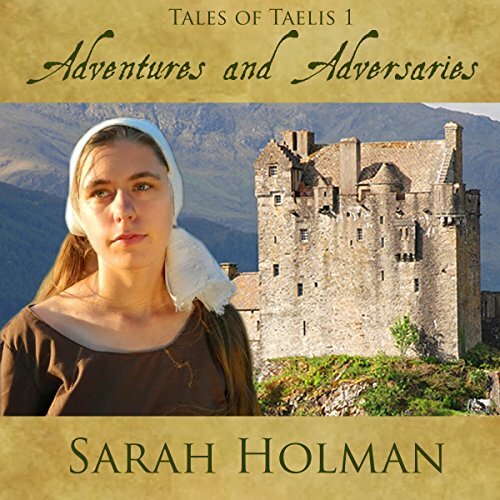 A prequel story for Adventures and Adversities. One day Alditha is content living with her family, the next she is taking her friend's place to serve at the King's castle. Her father's final instructions, to keep smiling and to do what is right, will be harder to live out than she ever imagined. 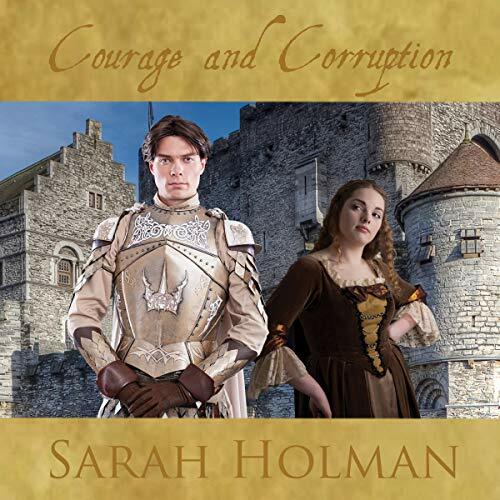 She will face a royal nephew who delights in making people miserable, an angry servant girl who will stop at nothing to get what she wants, and noblemen who plot murder. Will she be able to keep the promise she made to her father? 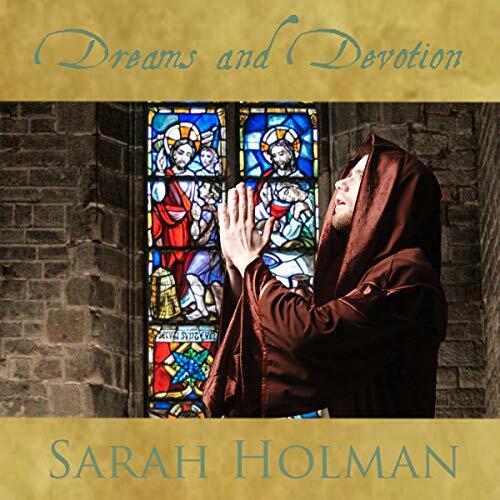 Will she find the faith she longs for during all of her adventures and adversities? 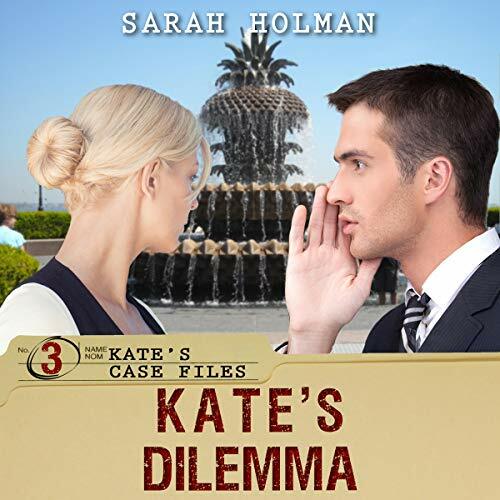 Kate's first case as an FBI agent is nothing like she expected. 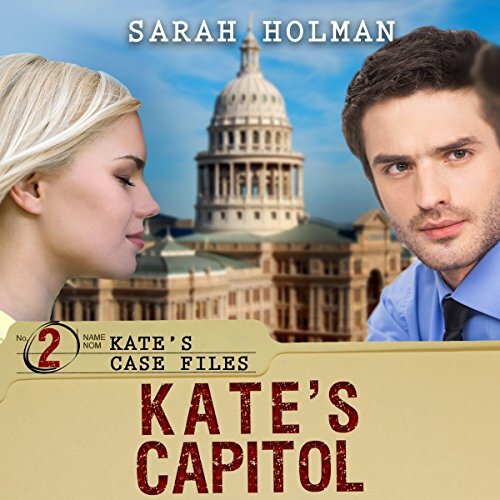 Posing as an intern at the Texas Capitol, she finds herself spending more time behind the computer than she does figuring out the case. Is Representative Jason Ashbury guilty of a third degree felony or is one of his staff to blame? And how is she supposed to handle the effect Patrick has on her? Adara thought there would be nothing to do over the summer except read her favorite fairy tale stories. 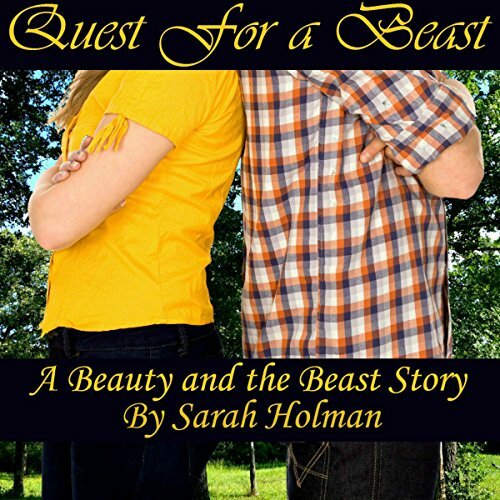 However, she finds herself tagging along with her brother and his friends in a quest to find a criminal known as the Beast. The quest turns out very differently than any of them imagined. After three years in England, William Landor returns to Boston in 1774, little knowing the events that are about to unfold. England has issued an ultimatum: pay for the tea that was destroyed in the Boston Tea Party, or the Port of Boston will be closed. William knows that this will have a devastating effect on his hometown, which is so dependent on the sea. However, he finds himself in the middle of the political struggle he wanted to avoid. What would you do if you were accused of a crime you didn't commit? Kate watched as her campus was torn apart by bombs and now is being accused of perpetrating the crime. As the evidence quickly stacks up against her, she begins to lose hope that the truth will come to light. Even though the handsome FBI Agent, Patrick, has taken up her cause, will they be able to prove her innocence? Will God, who she neglected for so long, listen to her prayers for help?